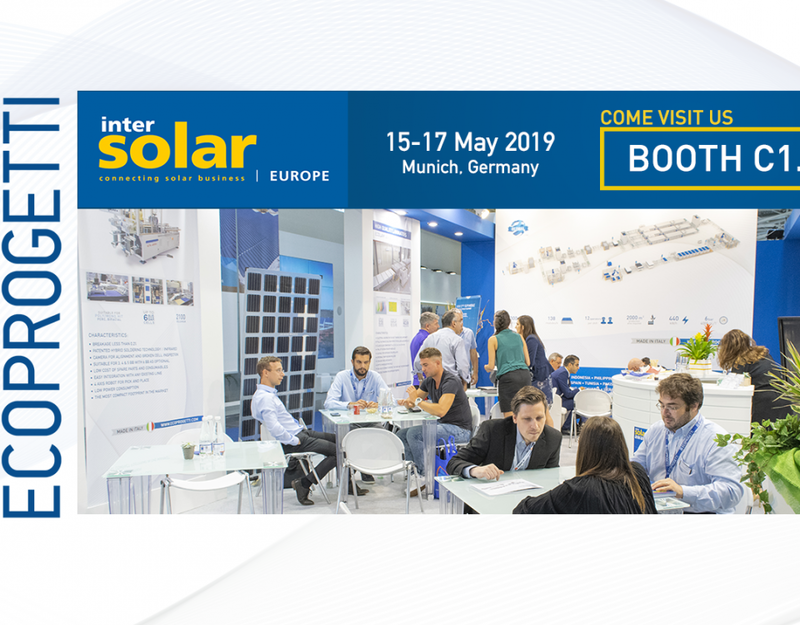 Even this year Ecoprogetti is going to partecipate at the important Exhibition which is taking place at Munich: INTERSOLAR Europe 2016. 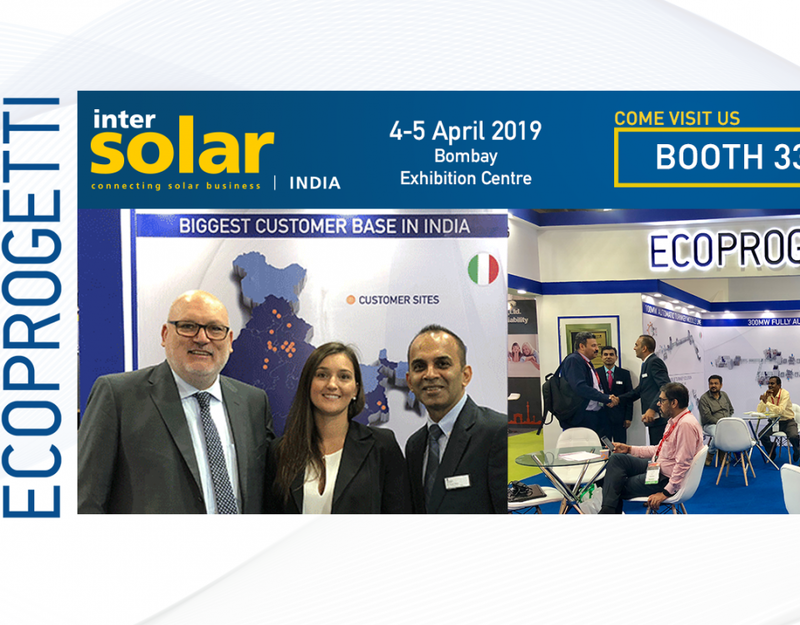 We’ll be there to meet and talk together about your solar projects and our PV modules production process solutions. 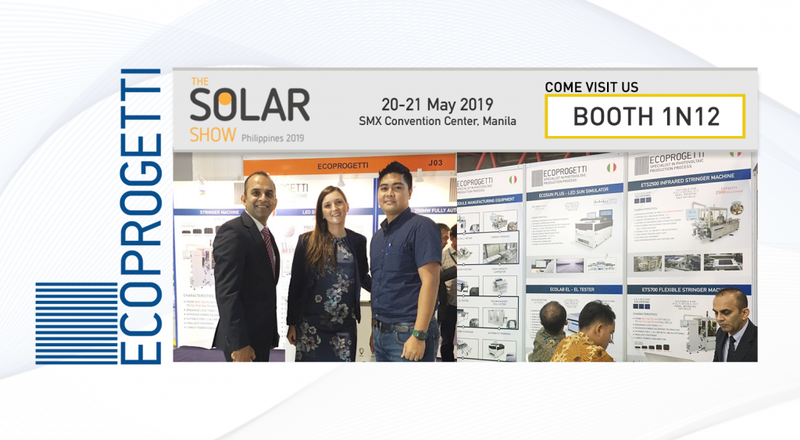 In the latest years the PV market showed a world wide growth, Ecoprogetti is taking part at this global change offering machines that are innovative and flexible to better adapt to different kinds of productive necessities. 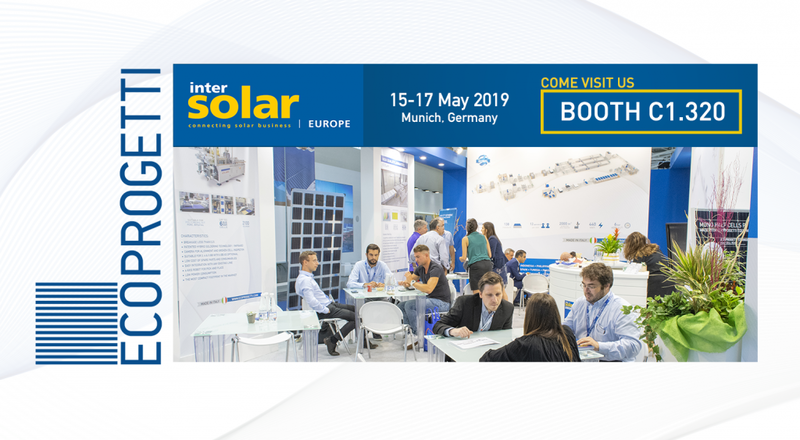 We will wait you at Booth A2.338. 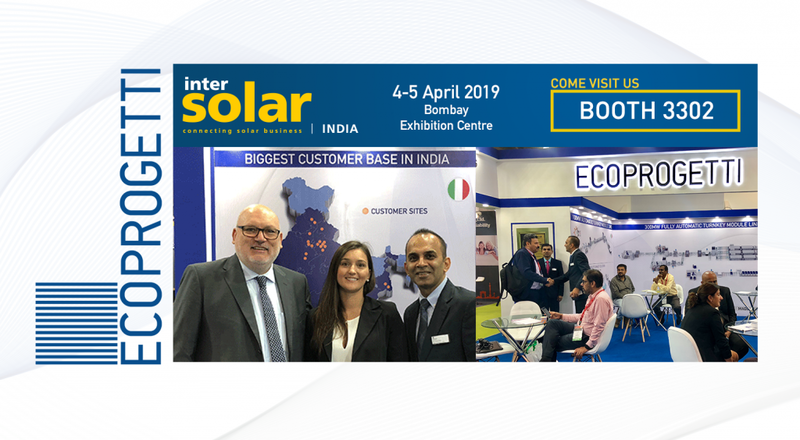 We’ll be glad to have you at ur stand for develope together new business opportunities! We invite you to discover our Turnkey production lines available in different voltage to better fit your necessities. 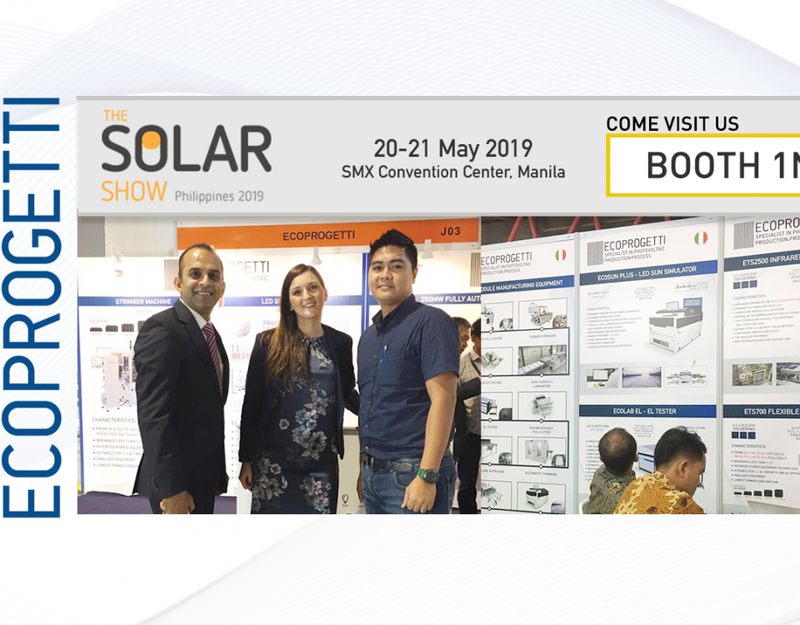 Come to discover our new machines and solutions for PV module production. Don’t hesitate to contact us, we’ll be glad to answer at all your questions.